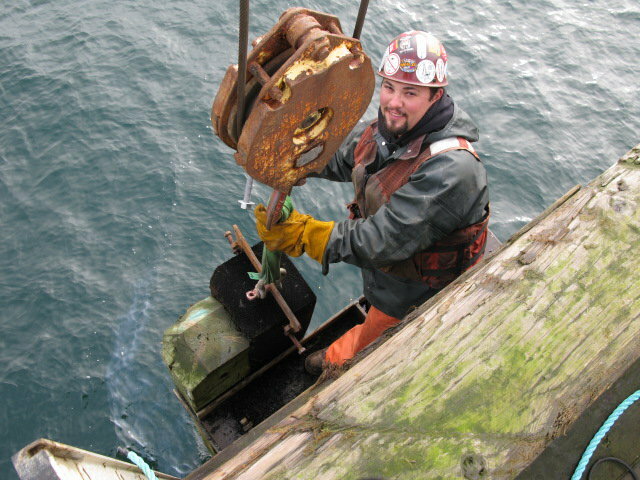 Dock Fender Repair - Global Diving & Salvage, Inc. 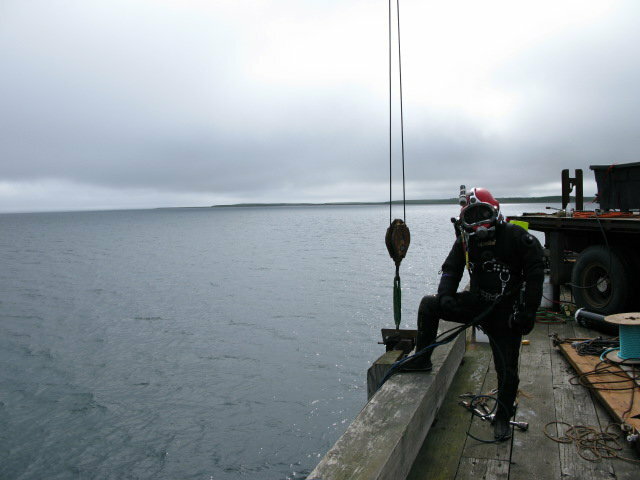 Global mobilized divers and topside crews to repair the city dock fender arrangement at Cold Bay, a remote location in the Aleutian Islands’ East Borough. 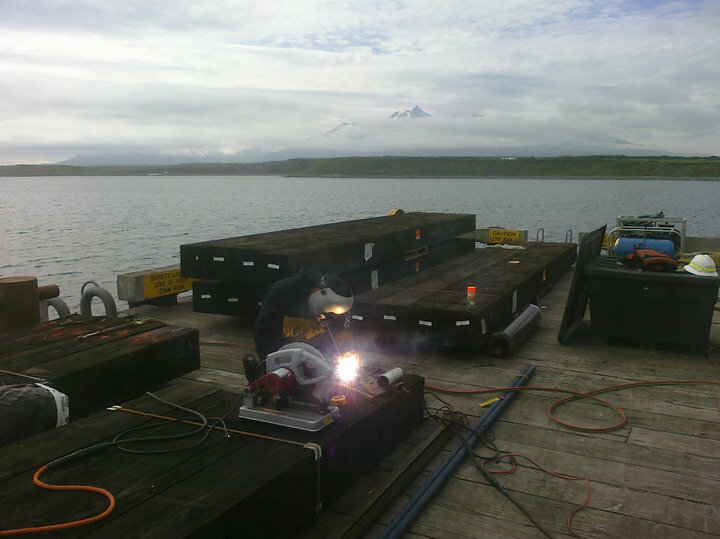 The planning and logistical support provided by the Alaska region’s Anchorage office was crucial to the success of this remote project.